There are many concerns when addressing a waste removal project. What size skip is required? Are there any local regulations or permits involved with the job? How reliable is the company and can a unit be delivered on short notice? Perhaps most importantly, are the prices offered competitively and can they be adapted to the needs of the customer? Here at Preston Skip Hire, we can resolve all your problems in one place. The size of the skip that is required. Any necessary permits from the town council. When the unit needs to be delivered and picked up. The types of waste that we are able to handle. The Budget of the client. We also take into account the schedule of the client for larger construction or renovation projects may be under very strict time frames. 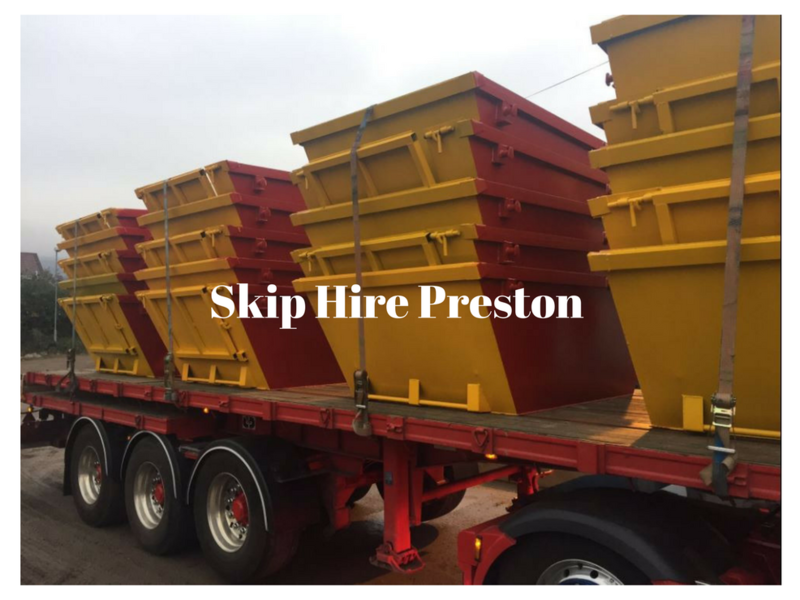 We provide all sized skips from mini and midi skips to large models intended to be used for major domestic tasks, we are your go-to company when other skip hire companies based in Preston just cannot compete in service, price or service. We offer quick delivery services in the event that a skip must be delivered on short notice and above all, one of our representatives will always be available when you need us the most. 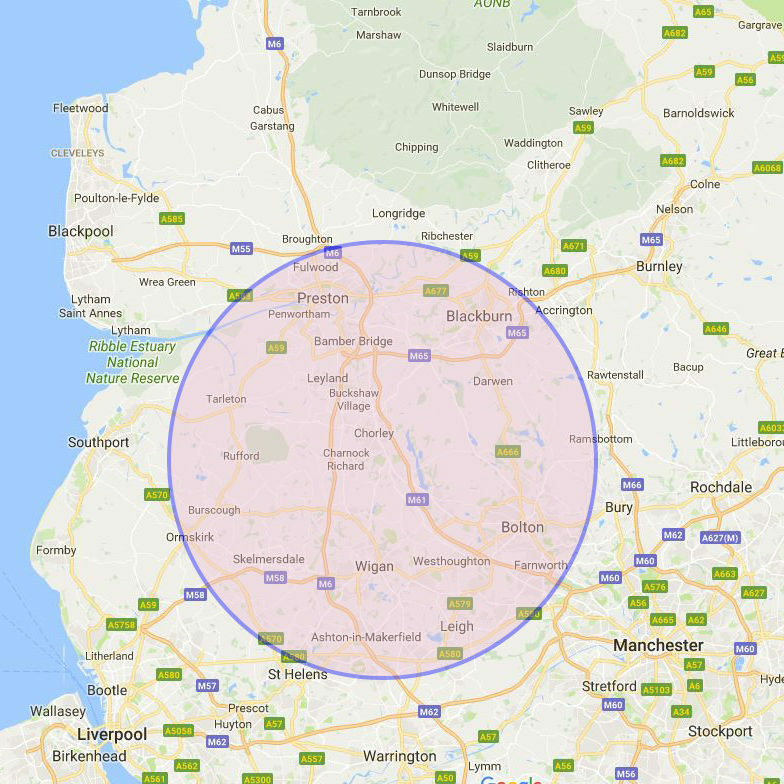 So, we encourage you to contact Preston skip hire to learn about the available options as well as our competitive pricing packages. Saving time and money has never been easier! Could you benefit from our mini skip hire in Preston? We have a wide range of skips for you to choose from, including our 2-yard mini skips. These are ideal for home restoration projects because they accommodate just the right amount of waste, making them extremely convenient. They can hold between 20 to 30 bin bags along with 4 wheelie bins and 1 sofa making light work of your waste disposal! So if you’re looking for skips for hire in Preston, look no further, we have an abundance of expertise!